Lagos State Governor Akinwunmi Ambode has directed all schools in the state to begin all classes in Yoruba on Wednesdays, The Cable reports. The directive was given to both private and public schools. Gov. 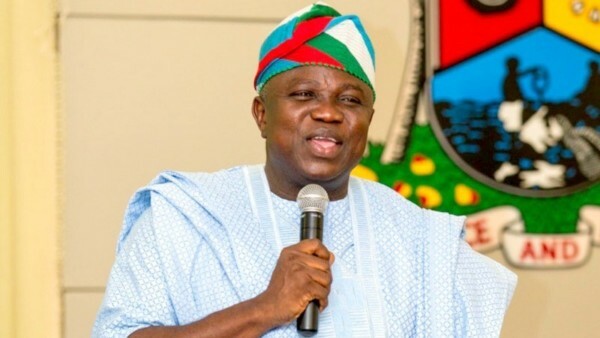 Ambode wants me to pass this message to you, that henceforth, Yoruba language be made compulsory in both private and public schools. The national anthem must be sung in Yoruba on a daily basis too. The Egbe Akomolede has done the translation and we will send the copies of the Yoruba version to your schools by Monday so you can begin to teach the students. I have also met with the owners of private schools and we have relayed this directive to them. We are also considering translating the textbooks of other subjects into Yoruba Language because I believe that when students are taught in their mother language, learning will be easy and their level of performance will improve. The state government is passionate about this Law, so we do not lose our language, culture and heritage. She appealed to all present to support the Lagos State government’s Yoruba Language Preservation and Promotion Law. The state’s Ministry of Education is conducting an assessment to determine the number of Yoruba teachers required to fulfil the aim.